I had a call last week from an old client who wanted to transfer all their reports from SSRS (Reporting Services) to SharePoint. Basically, the goal was to take the reports from 4 different web server and insert them in SharePoint. 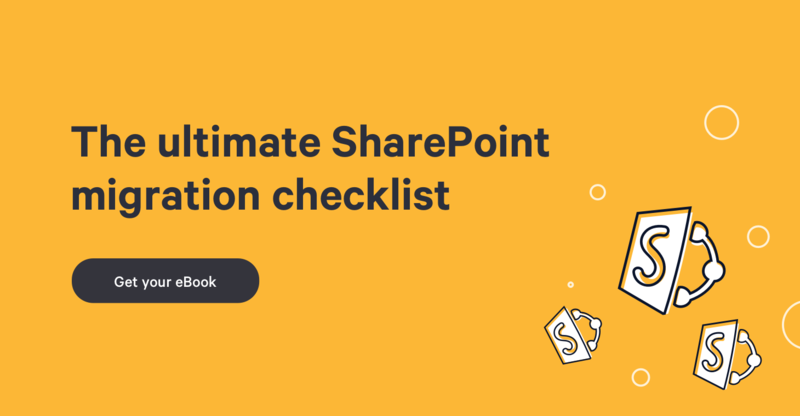 By doing this, they were going to get all the benefits from the SharePoint security and have a place more user friendly for their employees to consult report. That's it, I had everything setup to start the migration of my reports inside SharePoint. Actually, I thought I had everything... How could I move those 200 reports inside my new SharePoint site without doing the whole thing manually? First of all, I was able to find all the reports on my client Team Foundation Server. They were managing version history with it. Ok, so I have all my reports in a Folder based structure. What can I do with this? I've tried to open my list with the Windows Explorer view but, after "calculating" for 5 minutes, it started the upload and then crash. What a mess... With the multiple upload feature, I was not able to import more than 100 reports at once. Not that bad... But what about the meta data on those reports? I wanted to put some categories / Application name / module name / etc. properties. By using one of the methods above, I would have to modify every report manually to set those properties? I like spending hours with SharePoint, but not doing property edits!!! Finally, I decided to use Sharegate's SharePoint migration tool to move all my reports to their new location. With a few clicks, I was able to create 3 property templates (one for each list), and transfer all my reports from my desktop (a get latest inside SharePoint). As simple as that! The tool saved me a lot of time (and my client a lot of money! ).